Daniel Radcliffe, the "Harry Potter" star , on Tuesday topped a Heat Magazine list of the richest, young British entertainers, retaining his No. 1 position in the ranking of people under 30-years-old. 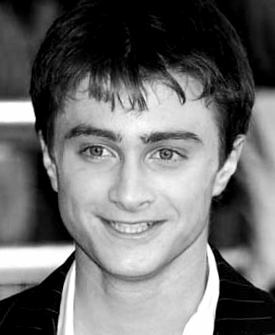 Radcliffe, 22, who played the boy wizard in the movie adaptations of J.K. Rowling's bestselling novels, earned 51.8 million pounds ($80 million) over his career, according to Heat estimates. 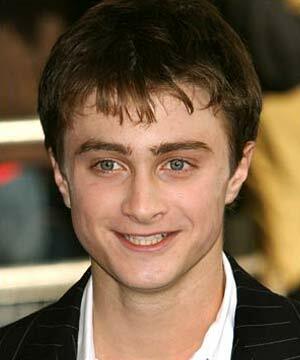 The actor's earnings for 2011 were 6.1 million pounds higher than in 2010. Knightley's earnings totaled 30.9 million pounds ($47.8 million, ahead of Pattinson on 24.9 million ($38.5 million), Watson on 23.9 million and Grint on 21.7 million. Adele, whose second album "21" is set to be the biggest selling album in the world this year, entered the list at No. 16 with a fortune of 7.7 million pounds. Three stars dropped out of this year's list -- opera star Katherine Jenkins and model Kelly Brook both exceeded the 30-year-old threshhold and singer Amy Winehouse, ranked 15th last year, died in July.